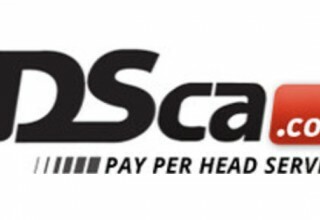 SAN JOSE, Costa Rica, February 13, 2019	(Newswire.com) - IDSCA, a pay per head site, announced that their bookies did well during the 53rd annual NFL Championship game. This was thought to be on account of the game’s low score as well as the lack of dramatic plays, which changed the course of the game. New England was favored to win the game by two and a half points. They more than covered, winning by 10. The over/under for the game was 55.5 points and with 16 scored in total, the game came in well under that. There were no turnovers returned for scores, special team touchdowns or other dramatic plays that can cause swings. Bookies were further aided by the Patriots' last field goal. That score took all of the Rams’ teasers out of consideration. Furthermore, as the odds of the game’s total final score being somewhere between eight to 14 points was so high (400 to 1 in many cases), that score enabled many bookies to keep and maintain a profit. “This year’s NFL Championship game was a defensive struggle and our bookies did very well with it. The Big Game is one of those yearly events, like the March College Basketball Tournament, that brings in many new players, which is always exciting. 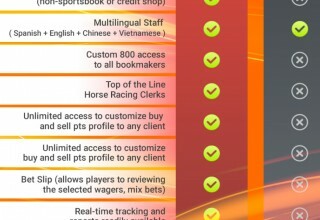 Games like this prove why an online sportsbook is so great for bookies: We set everything up so you can run the book how you want to. 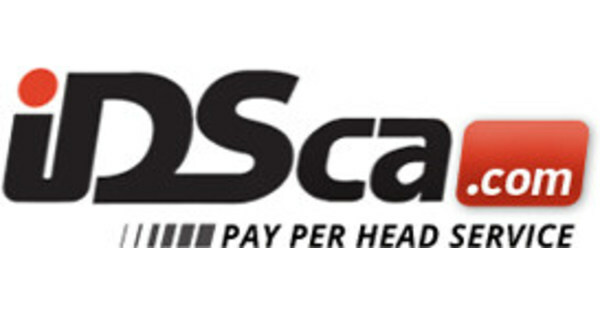 We’re always glad to see a payday like this,” said Jose Ramos, marketing director of IDSCA. 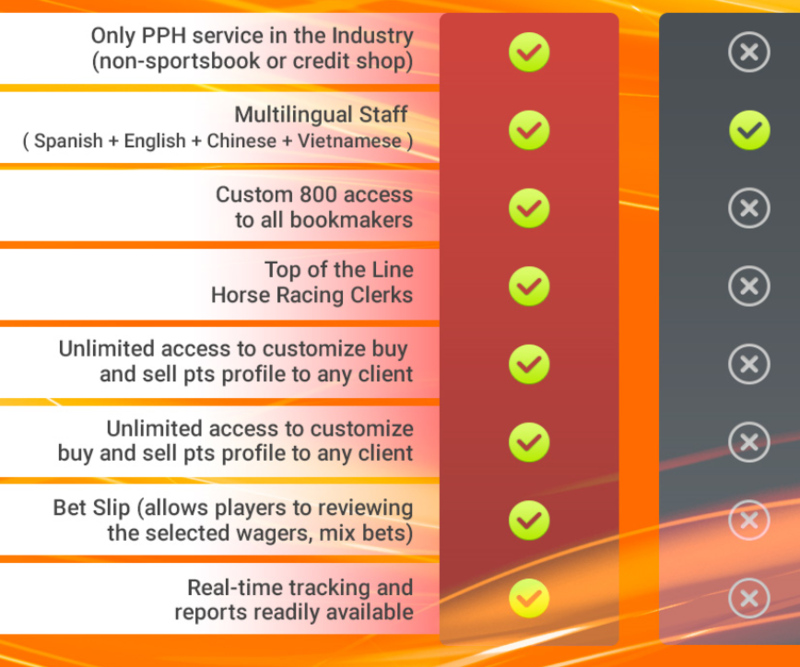 IDSCA is a pay per head service that allows bookies to make their own lines. They can do that for football, basketball, hockey and baseball. For more information about betting on The Big Game, college basketball or to make a press inquiry, contact https://www.idsca.com.